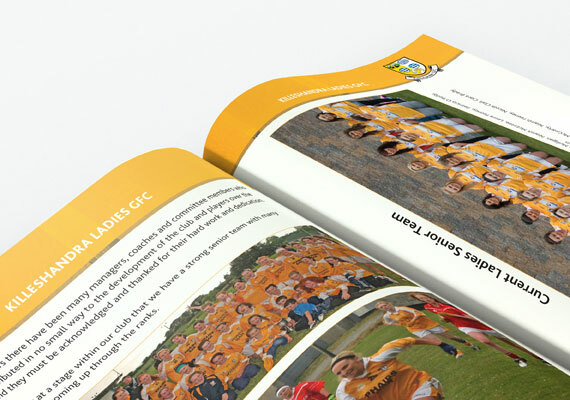 You can be sure of excellent print quality when you print with us. You can choose from printing in black and white, full colour, or a mixture of both. 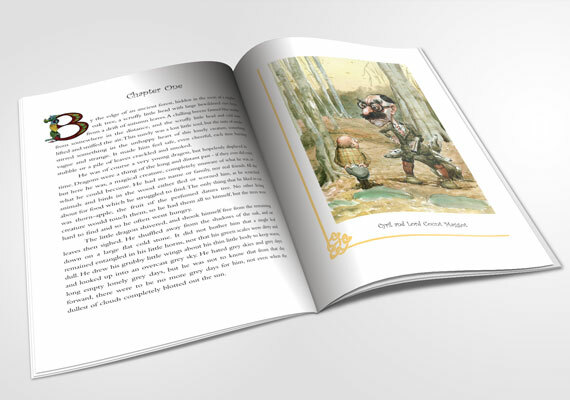 We can produce books in soft or hard back, along with dust jackets and material covers. We can finish your book with perfect binding or thread sewing. Gold or silver foil are additional options we offer to give your book the perfect finish.